Designed to specifically meet the needs of female PAP users, the AirFit™ N10 for Her allows users to feel comfortable and doesn't leave marks on the face in the morning. 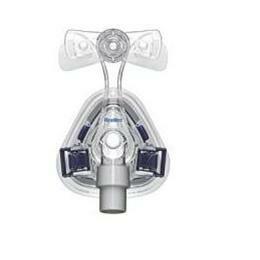 Enjoy a high-performance seal while maintaining a clear line of sight while wearing the mask. 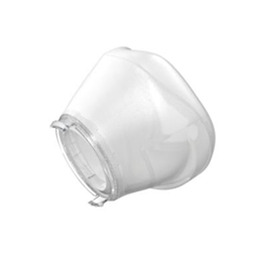 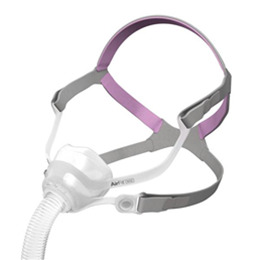 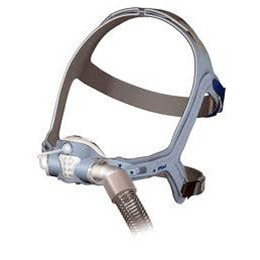 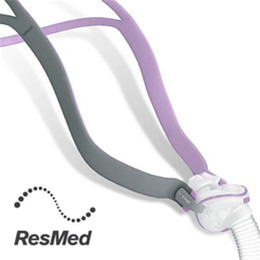 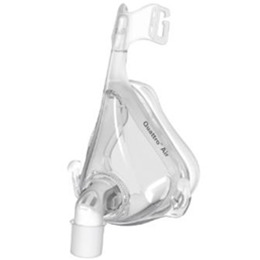 Designed to accommodate a wide range of users, the ResMed Mirage Activa™ LT nasal mask is engineered to ensure a comfortable, hassle-free night's sleep. 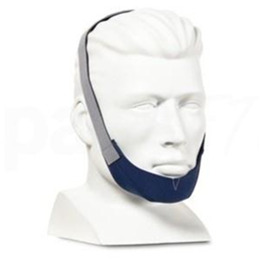 It's the only sleep apnea mask you'll ever need. 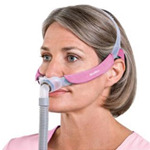 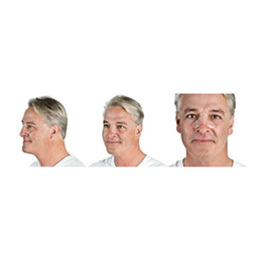 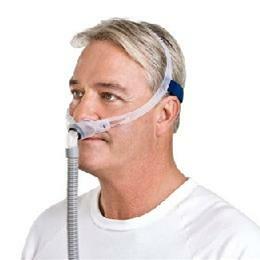 Improve your sleep therapy with a PAP machine that adjusts to the way you breathe. 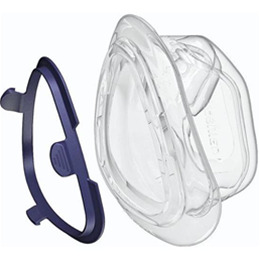 Help your child with their PAP therapy with this nasal mask that is specifically designed to fit the face of child. 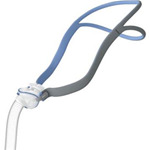 Get up to 40 more minutes of sleep per night while using your nasal pillow mask. The ResMed Swift™ FX nasal pillows mask makes it easy to forget about your mask you’re wearing, and remember what it's like to get a great night's sleep. 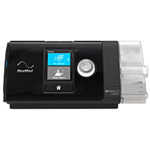 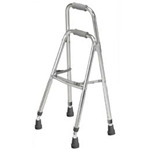 It’s easy to use and offers maximum comfort and a real sense of freedom — no matter how you sleep.